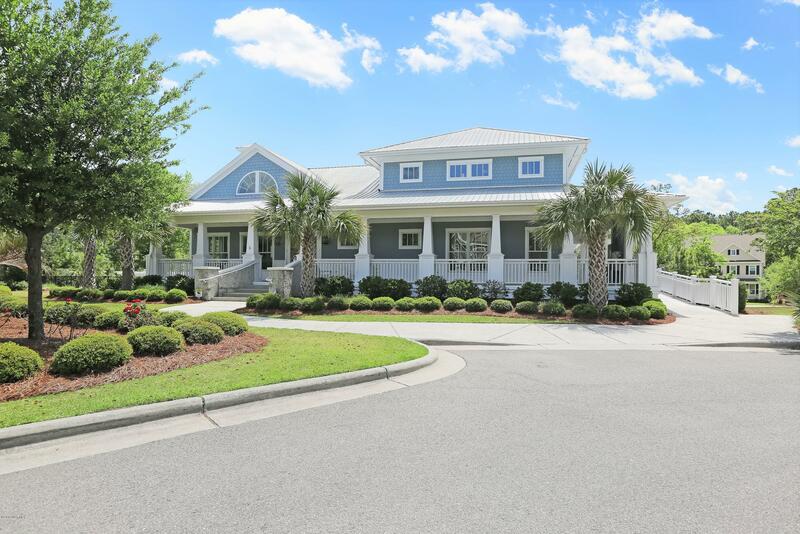 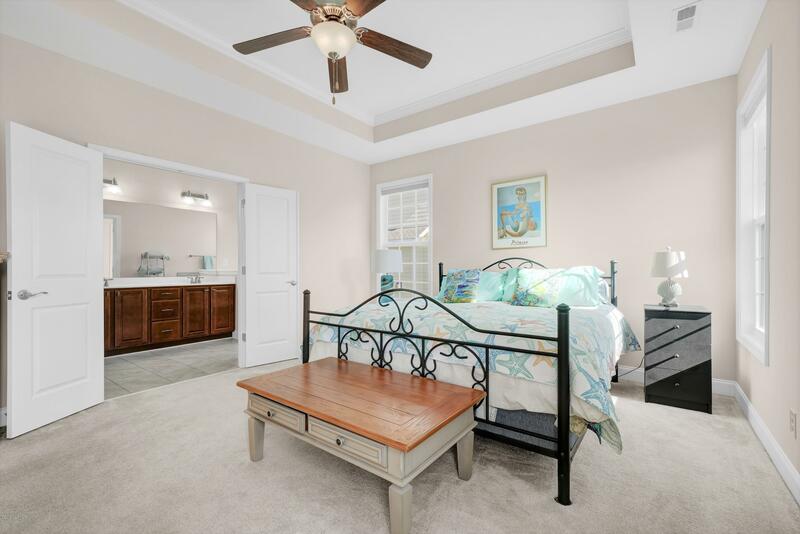 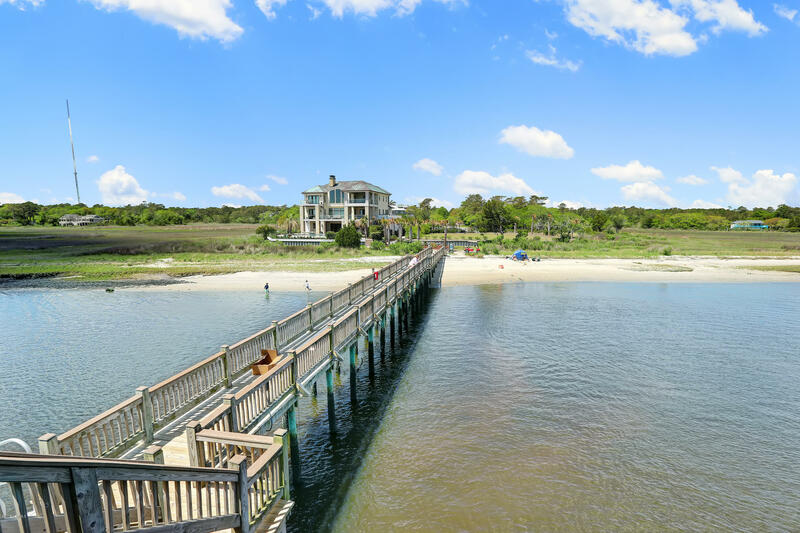 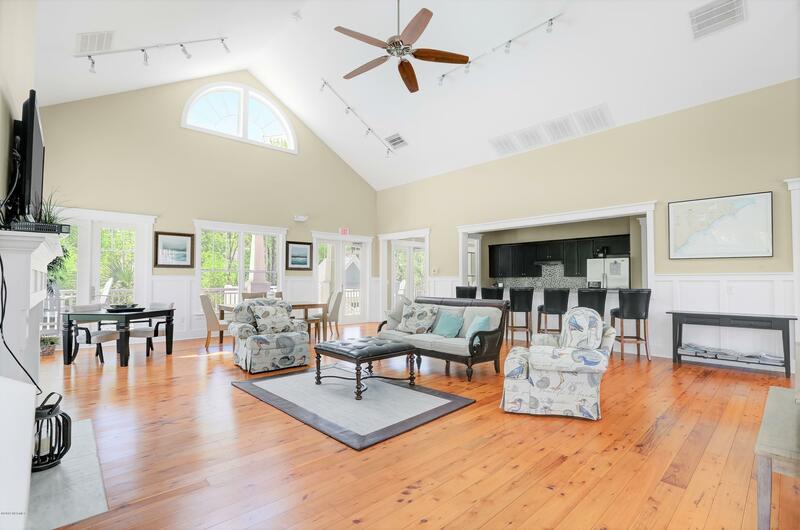 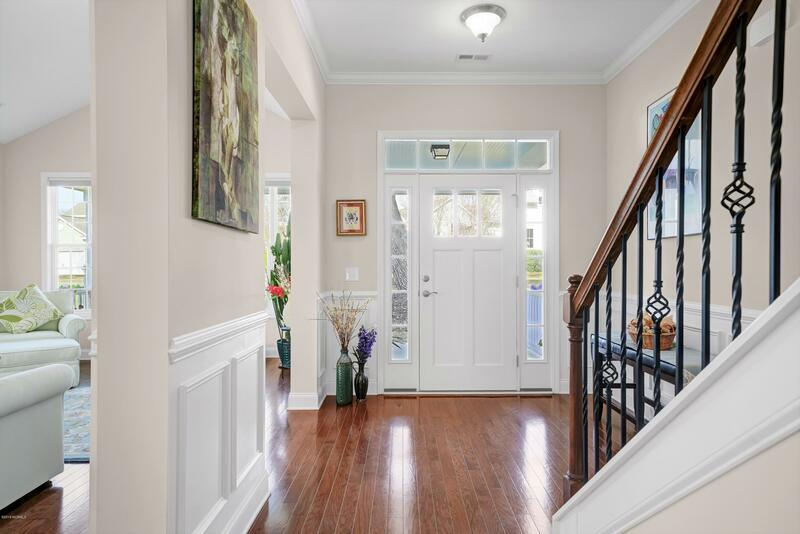 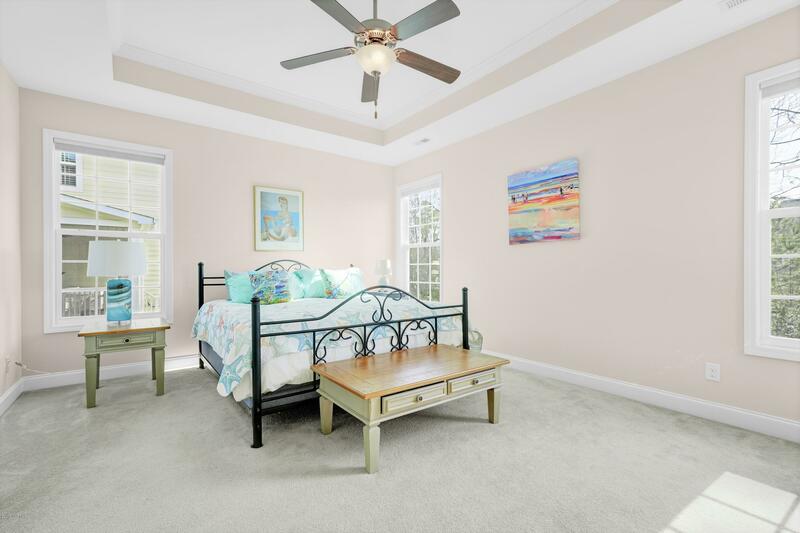 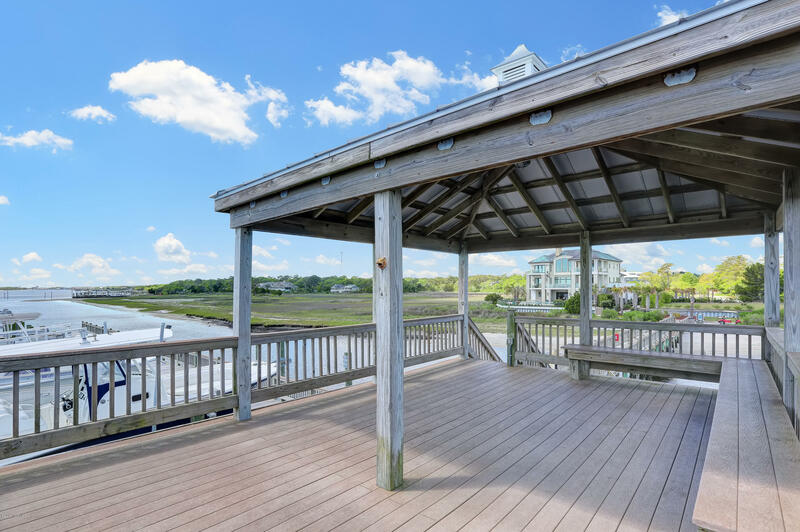 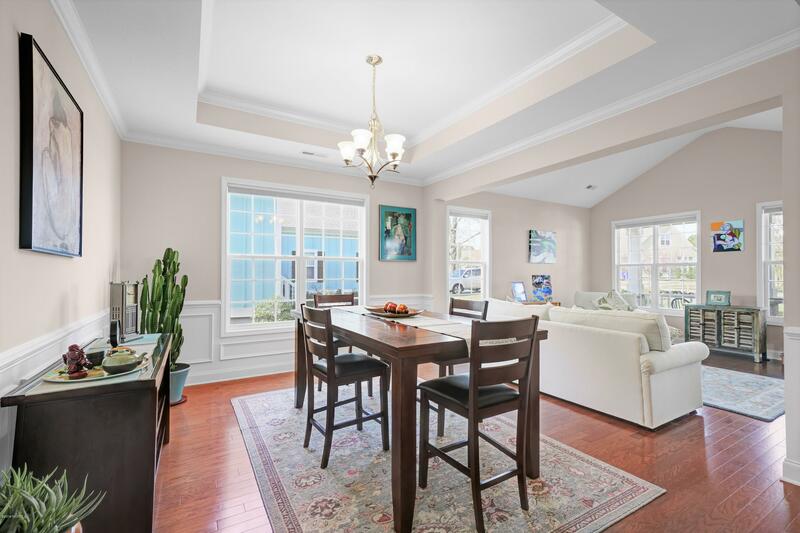 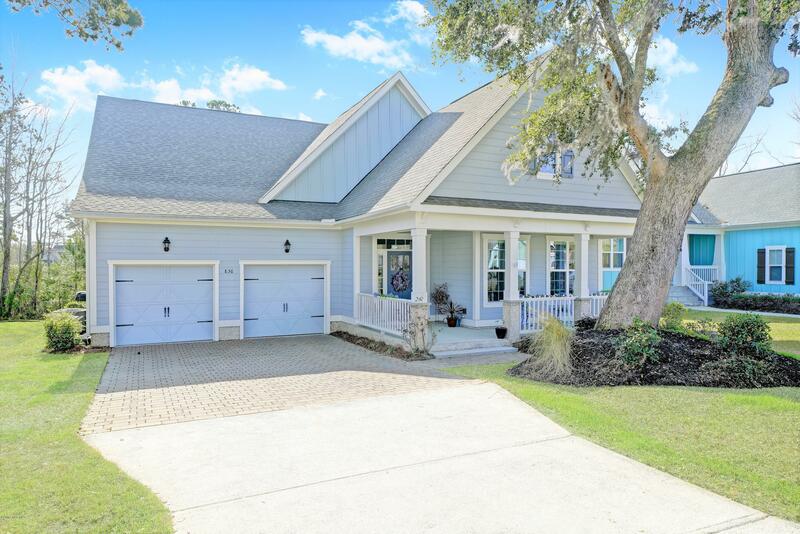 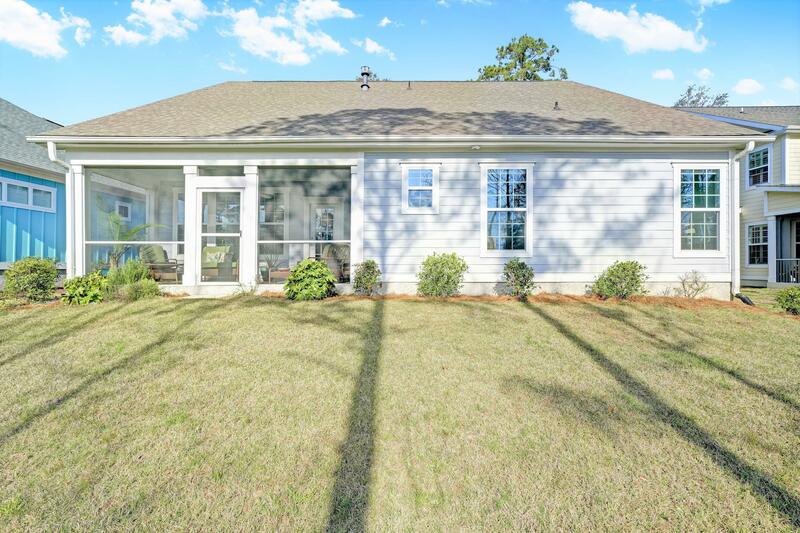 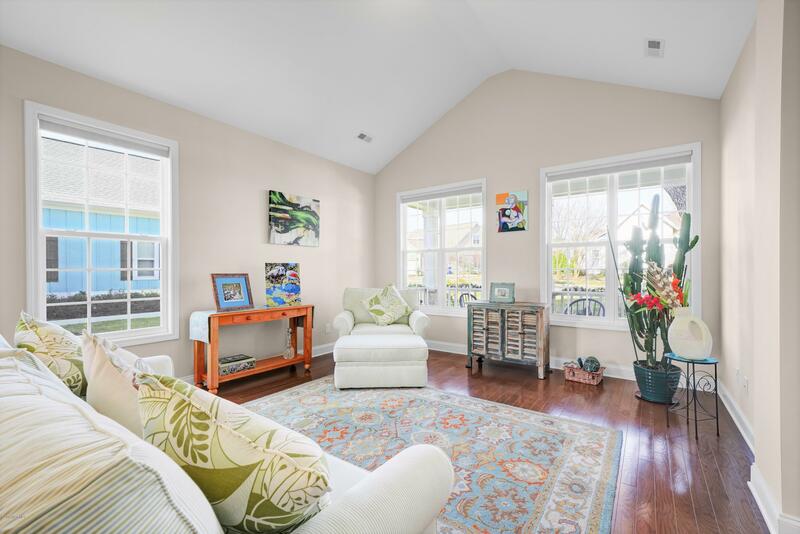 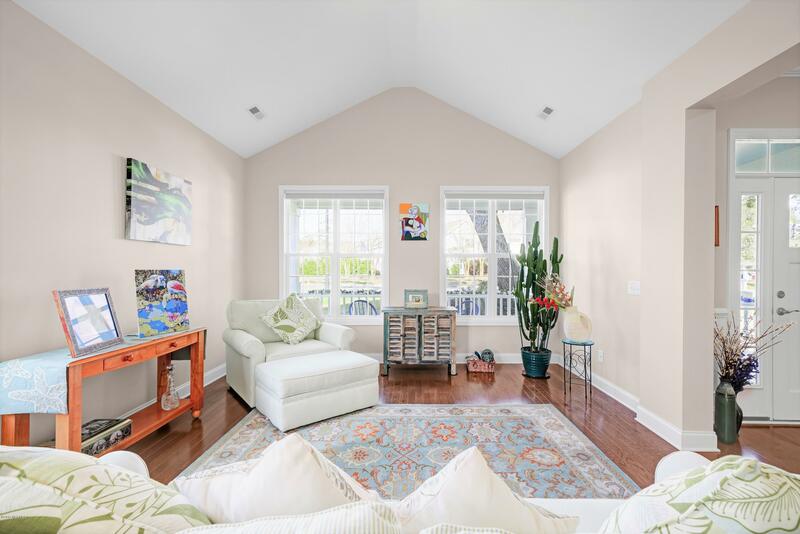 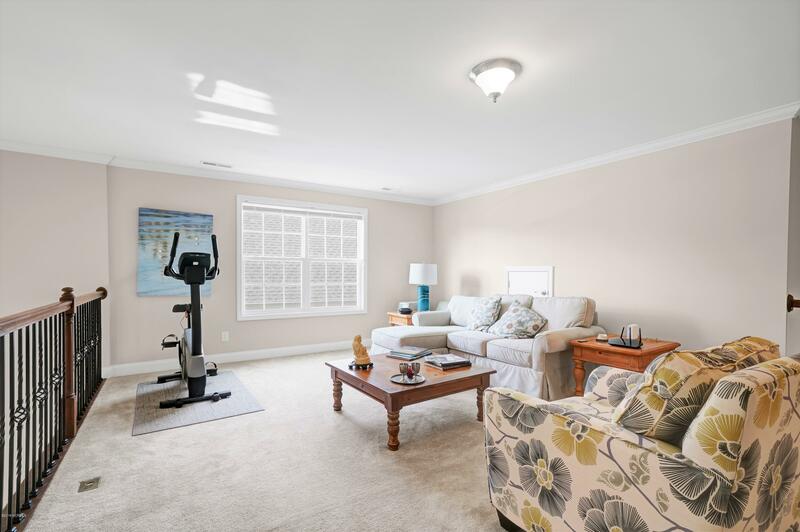 Looking for a spacious move-in ready home in a community with access to the Intracoastal Waterway? 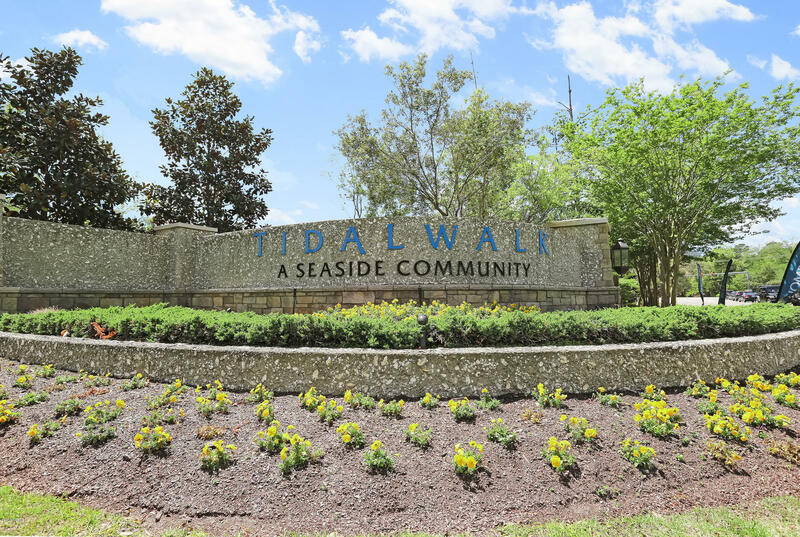 Welcome home to Tidalwalk! 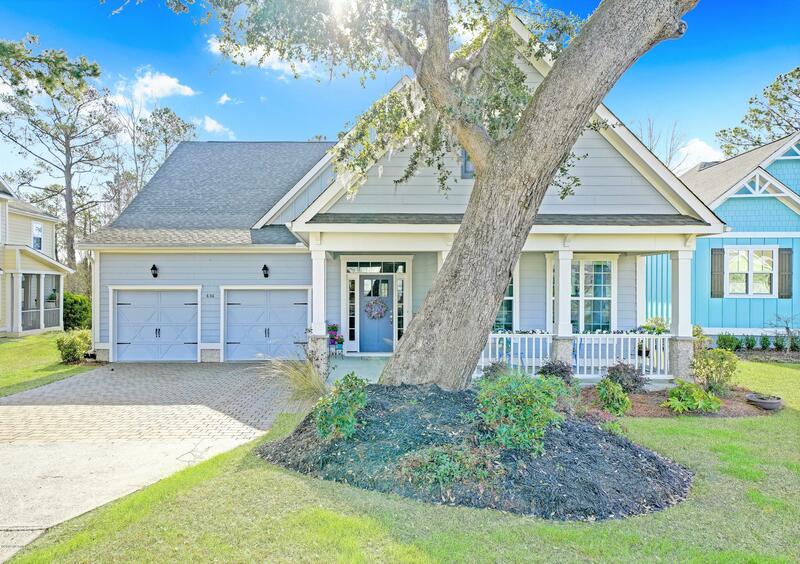 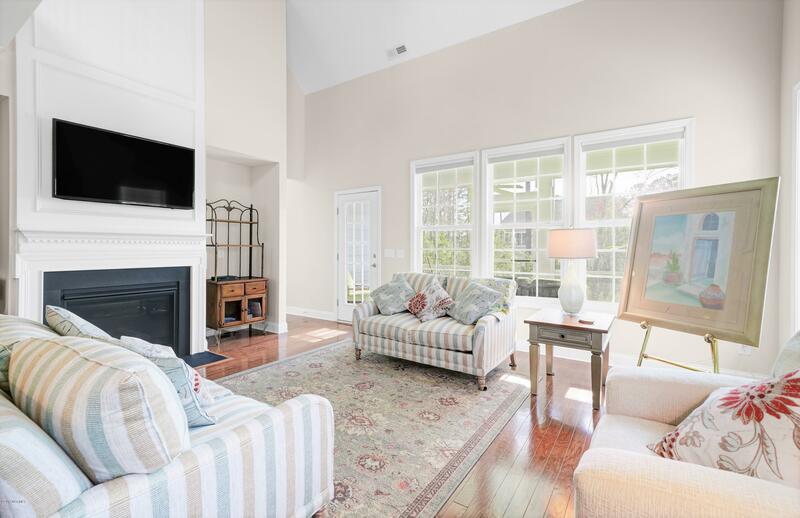 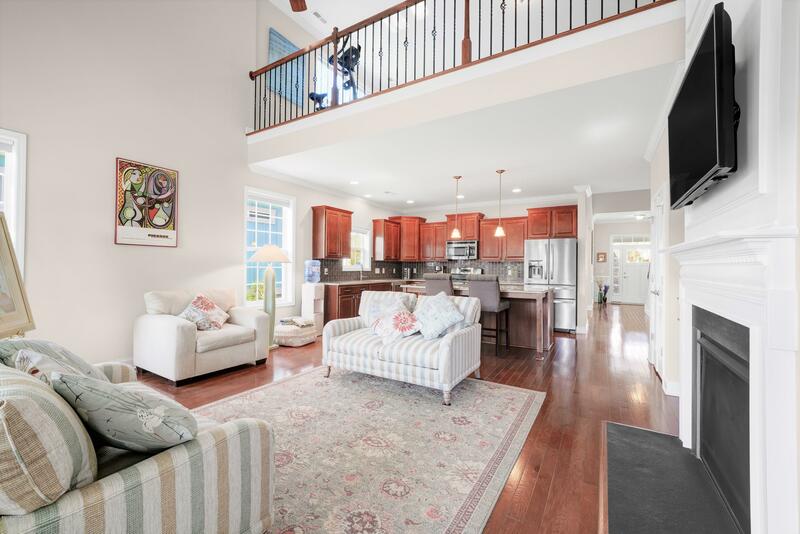 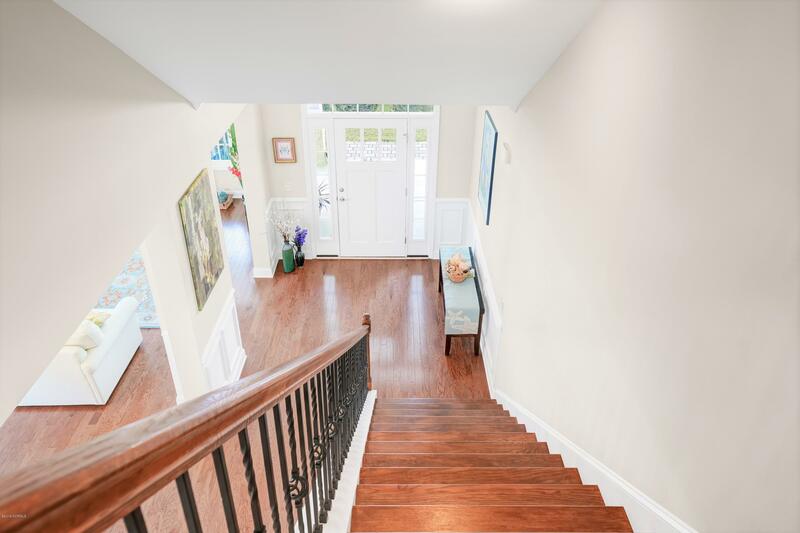 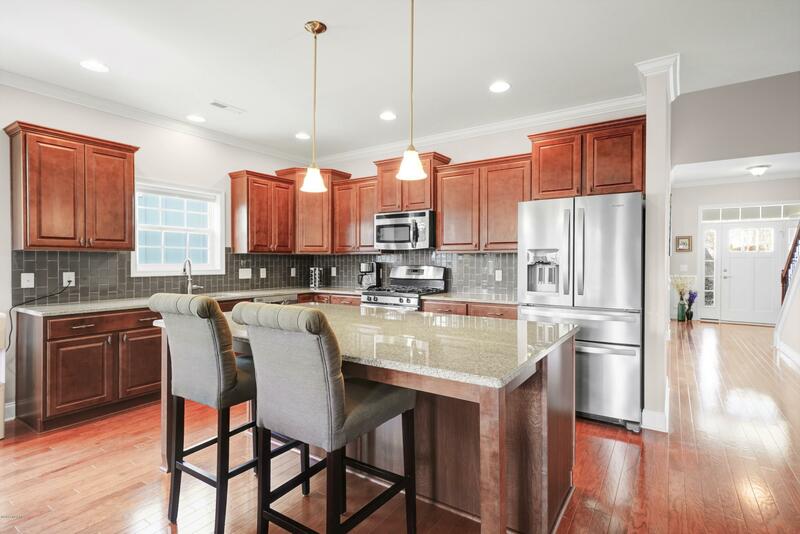 You will appreciate the high-end finishes, open floor plan, & tons of charm this home offers! 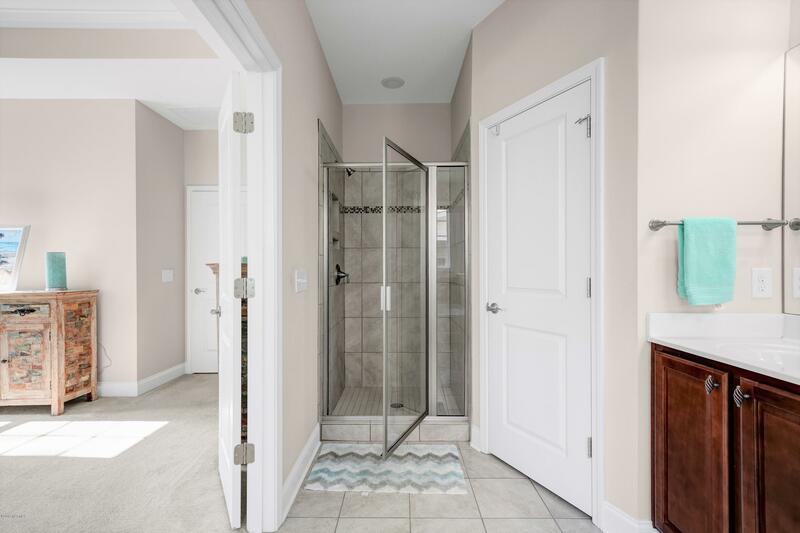 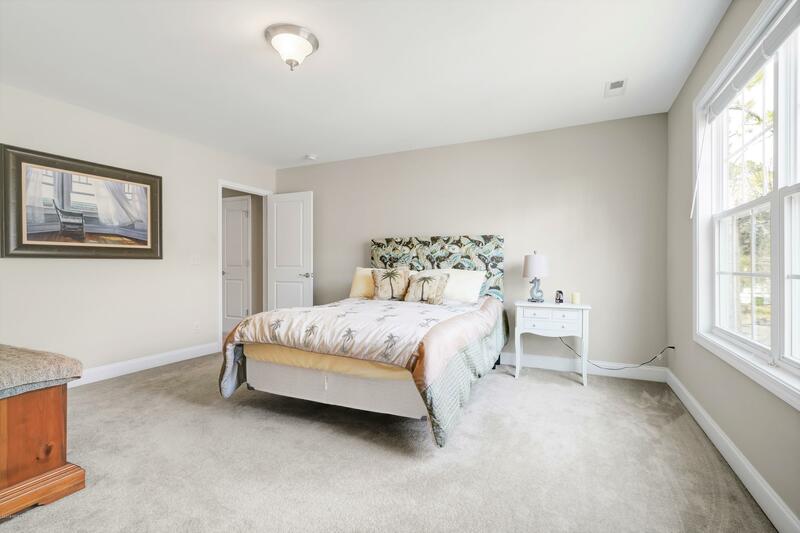 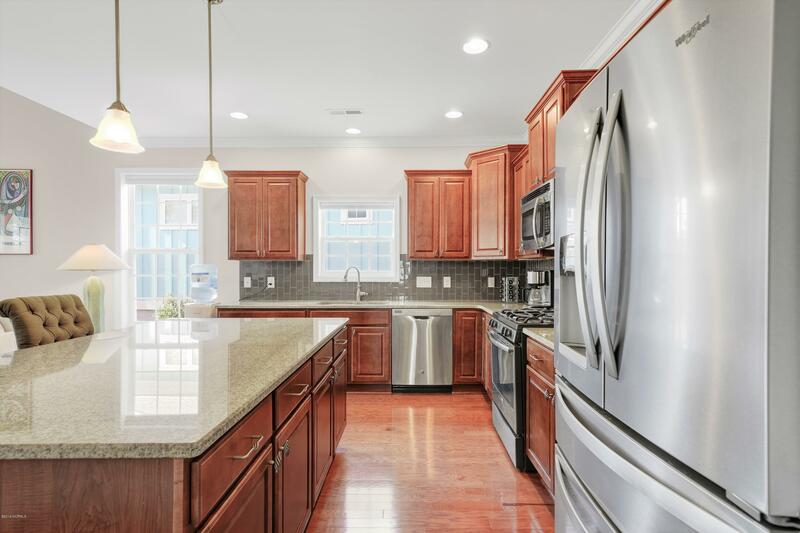 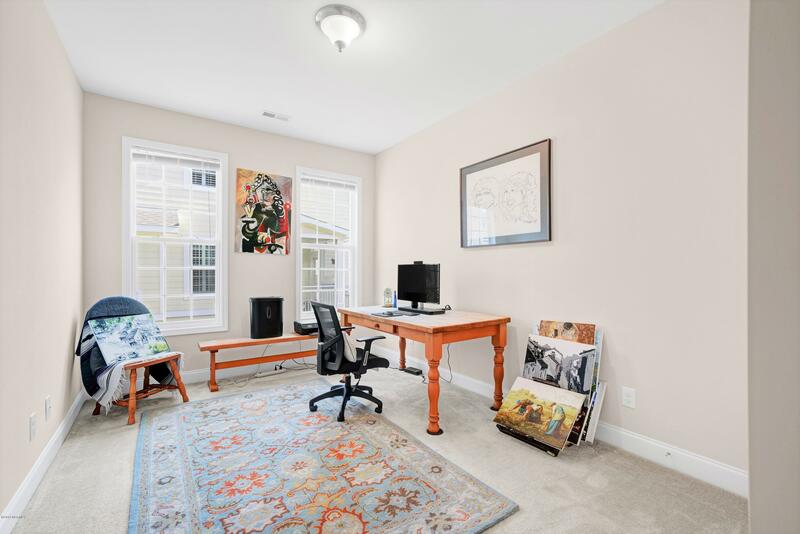 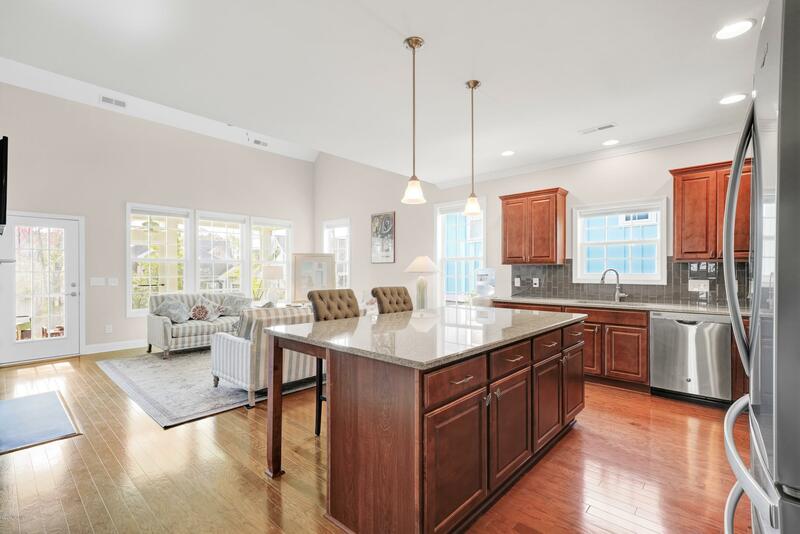 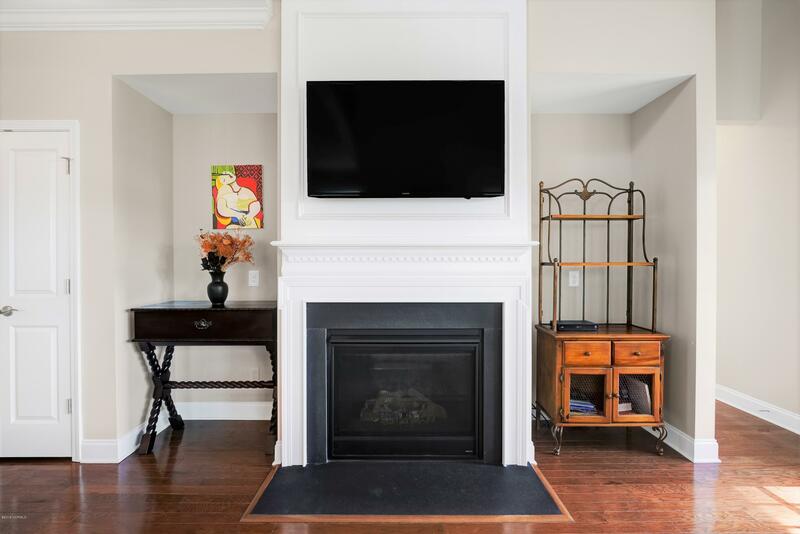 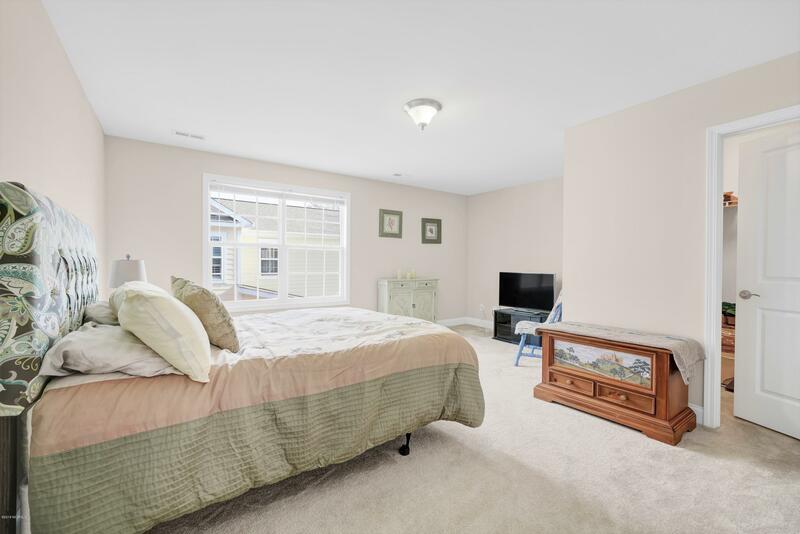 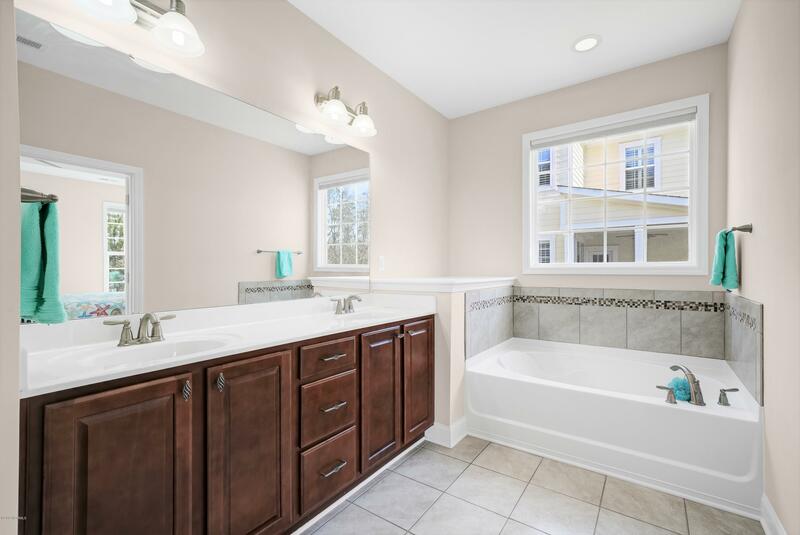 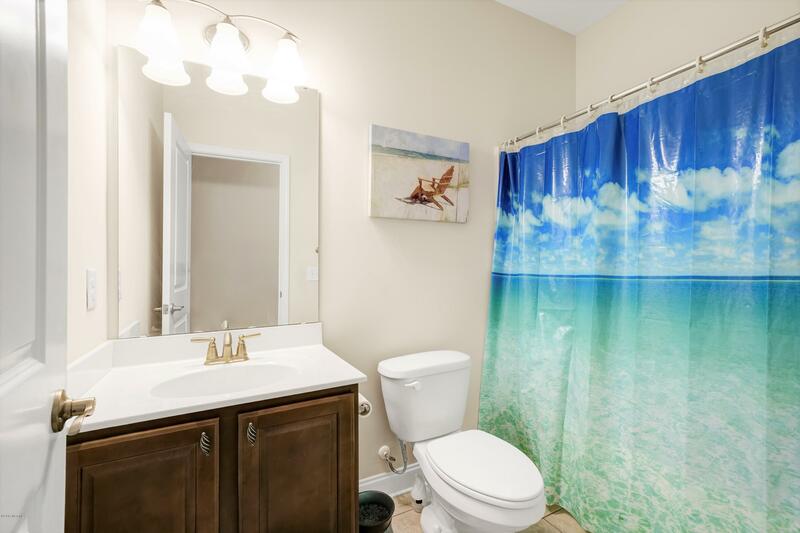 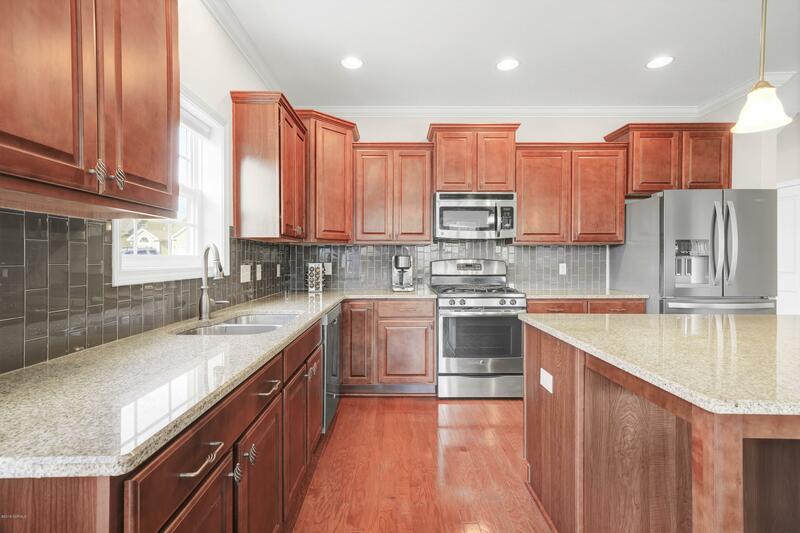 Features include stainless steel appliances, granite counters, hardwood cabinets, subway tile backsplash, vaulted ceilings, and a large bonus room. 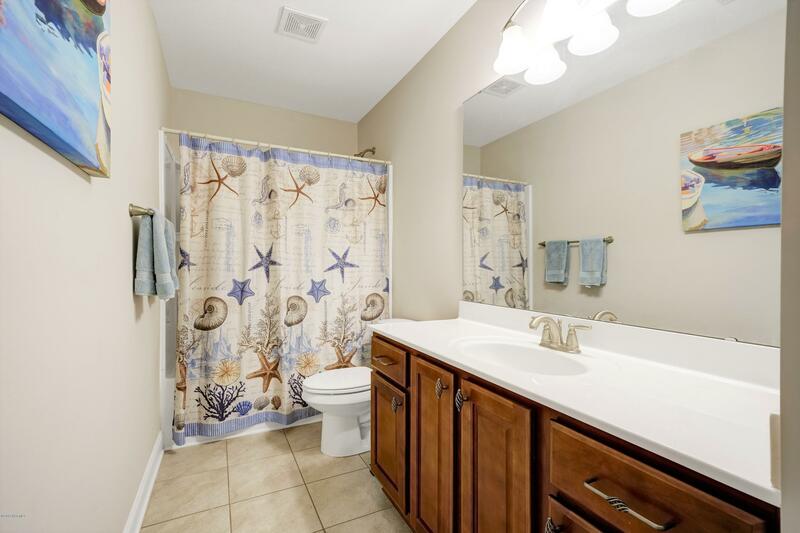 The luxurious master suite has a walk-in closet, double sink vanity, and large shower. 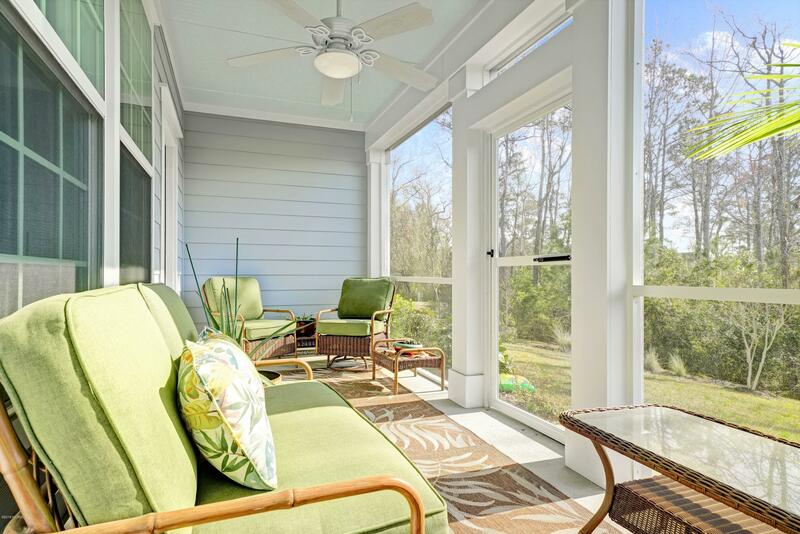 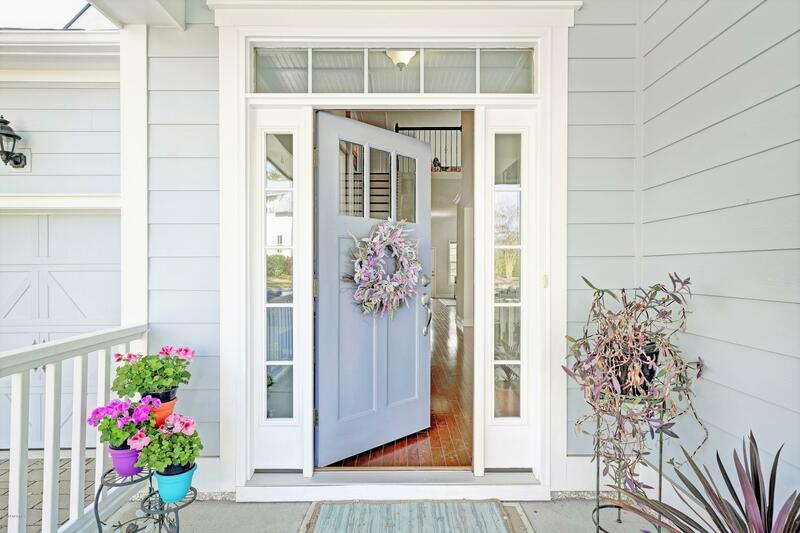 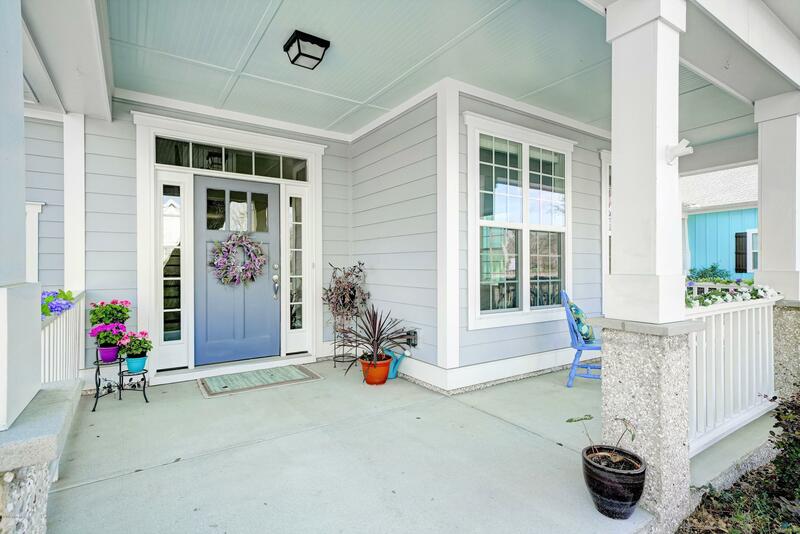 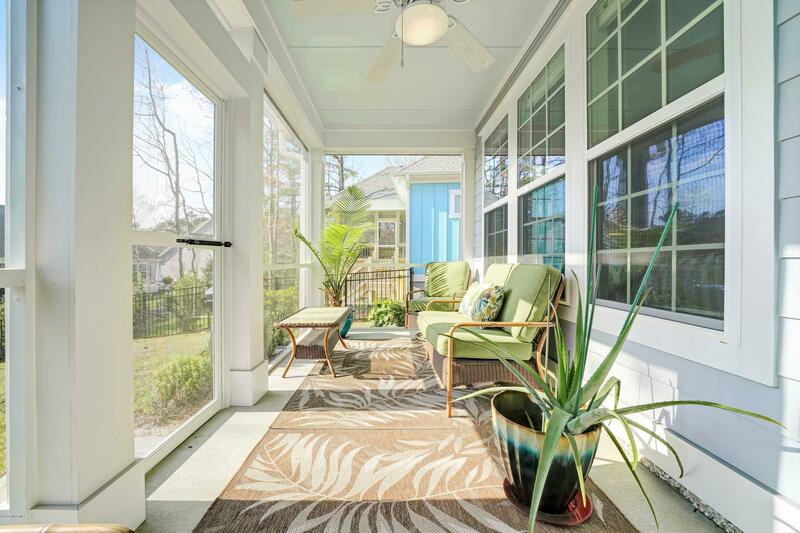 Relax on the front porch or back screened porch. 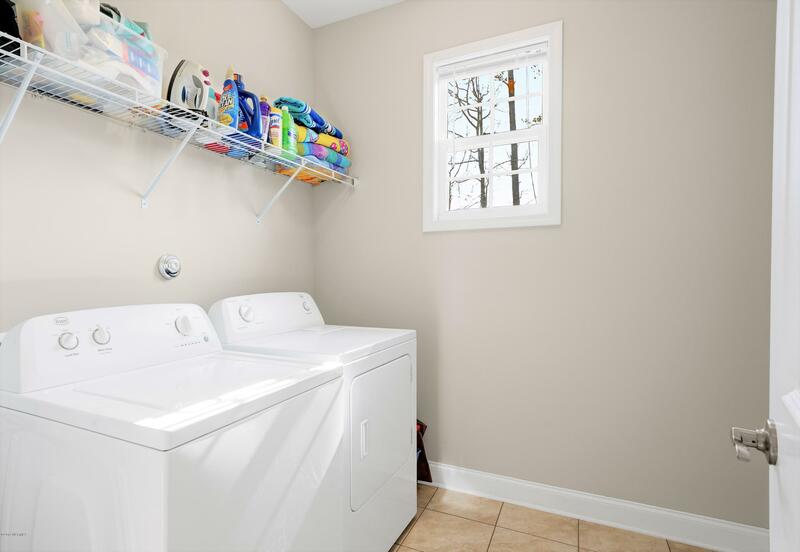 Tons of storage in the garage and walk-in attic will cover all your needs. 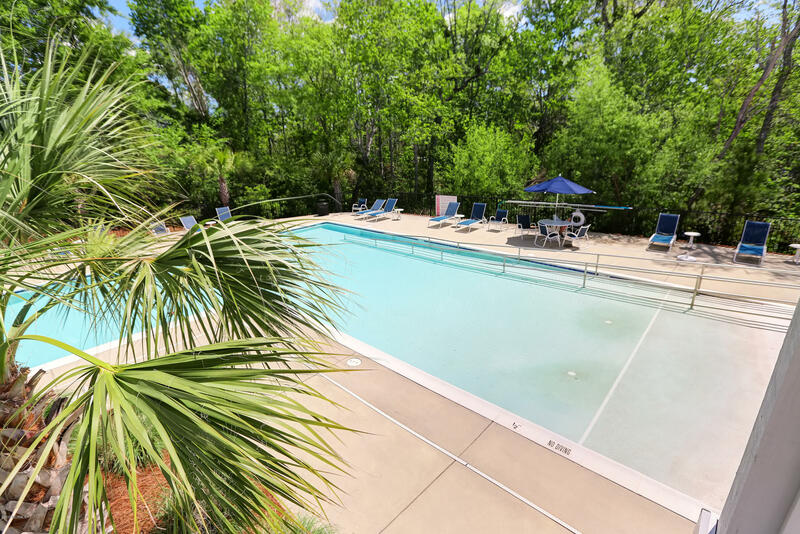 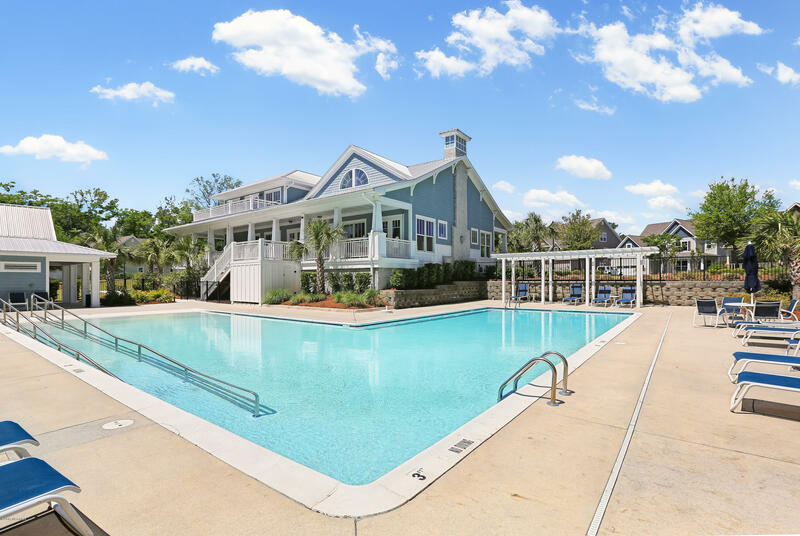 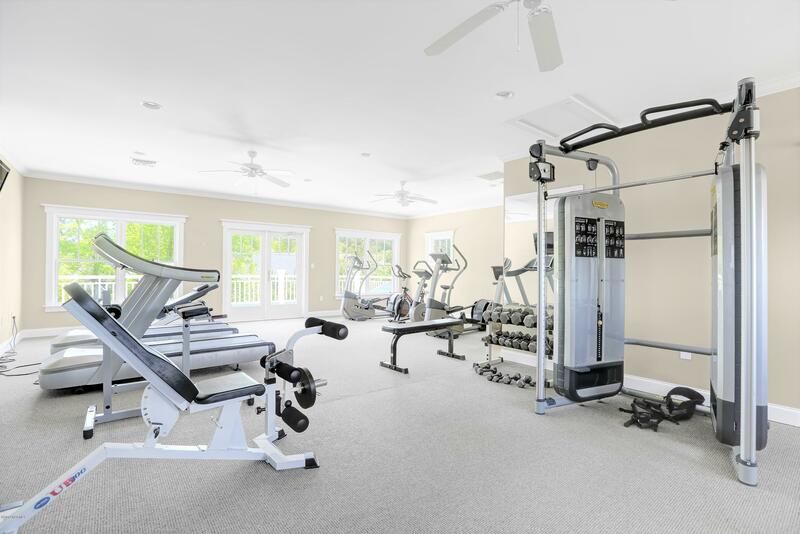 Tidalwalk has an amazing clubhouse with resort-style pool and fitness center just steps away. 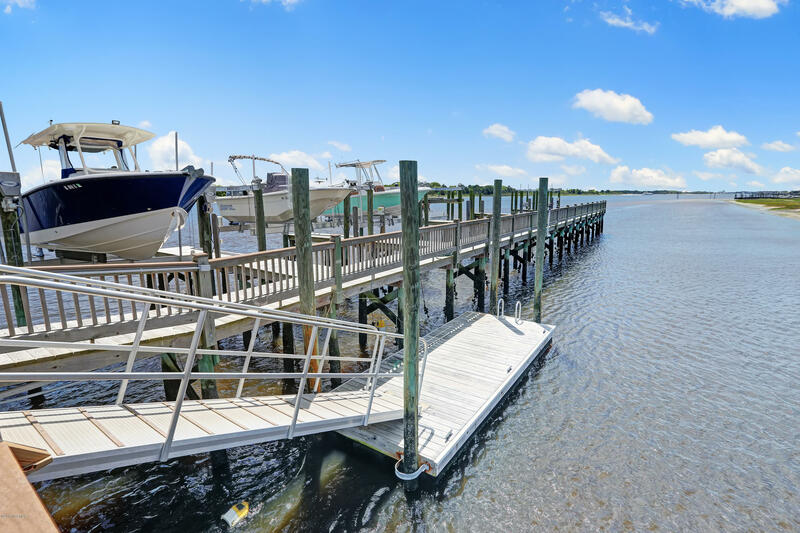 Stroll down to the community pier and beach on the ICWW and watch the boats go by or toss in a fishing line!